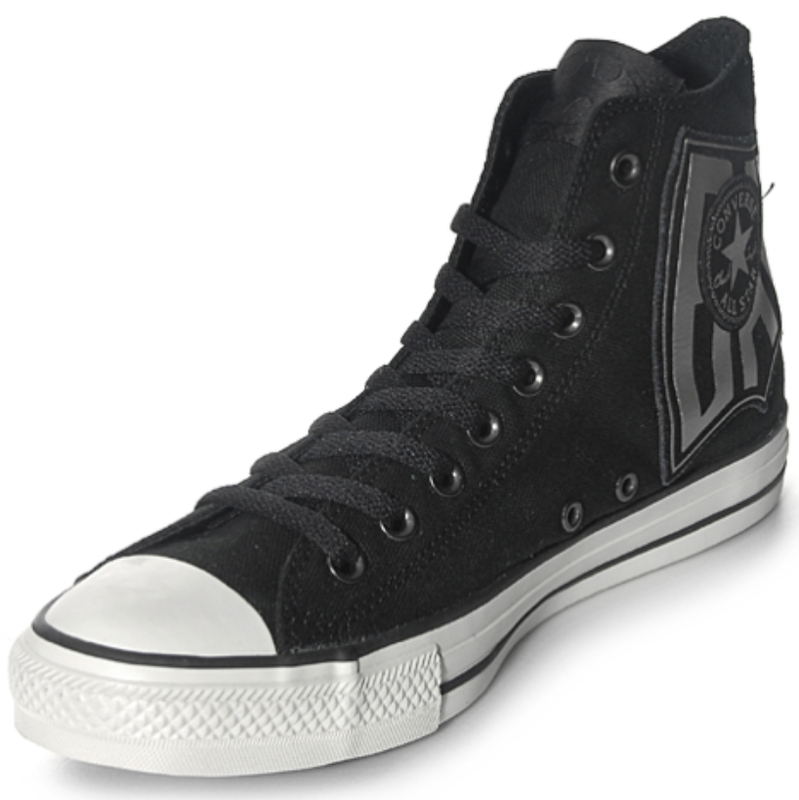 DC and Converse are at it again, this time with a new Chuck Taylor featuring a version of this Batman logo below. A version of this logo first appeared in the March 1970 issue of Batman. To the best of my googleing, it was created by Gaspar Saladino. The Yellow and Blue are replaced with Black and Silver. By the way this info came from artist Todd Klein's blog, he's worn many hats in the comic book industry, so he should know. Check it out here. 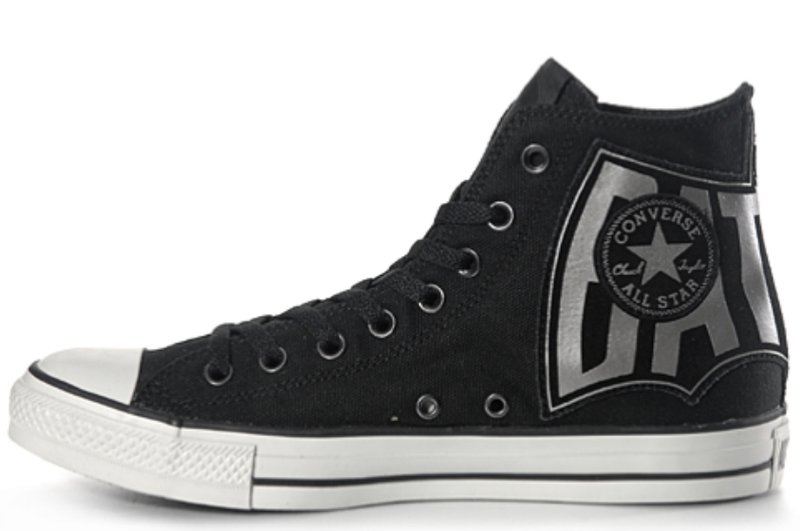 I'm not sure when these will see a release, but I they have them for sale at Converse Korea. 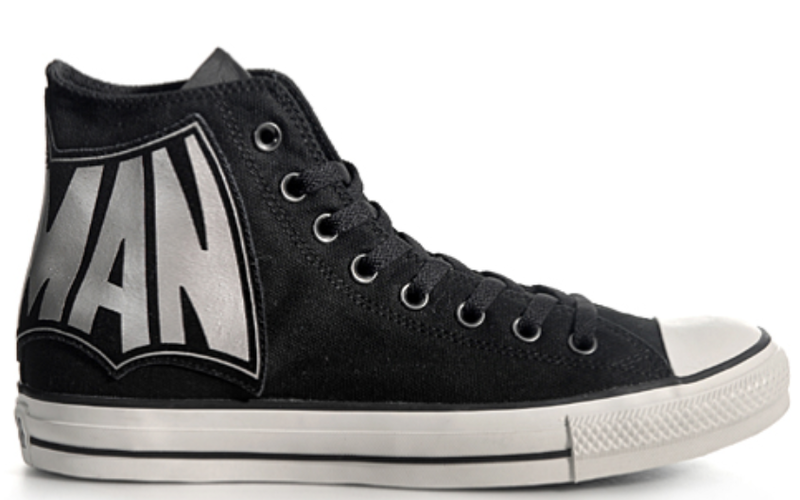 Like the other DC Comics x Converse shoes I would expect these to be exclusive to Journeys so keep an eye out there. This is a one of a kind design of converse. I'm sure many boys will love this as how they like batman. You're really great in making designs for your shoes. Thank you for posting.